"I wanted to be in the FBI. I also wanted to be a pie salesman. It was so intense that the studio got the prop department to make a little pie wagon and they filled it with tarts. I wheeled it around the set and sold them to the crew. I was about 8 years old. I always sold out and I didn't have to pay for them. It was a great deal!" 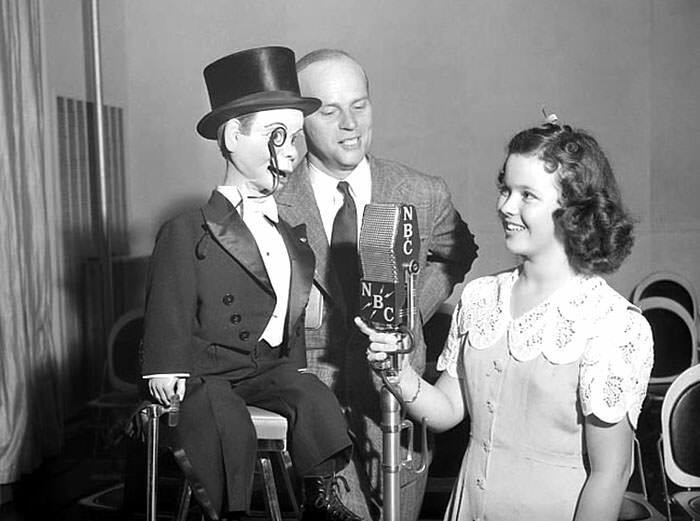 Shirley Temple began her entertainment career at the ripe age of 3. She was a natural dancer and performer even at an early age. Her parents enrolled her in dance classes at age three and a half and America's Sweetheart was born. Her first title role was Bright Eyes in 1934 where she performed the iconic song "On the Good Ship Lollipop. This film also set the tone for Shirley Temple future roles as a waif and singing hobo. As the nation was wrapped in the Great Depression, Shirley Temple stole the hearts of millions. Shirley Temple began churning out films as her popularity grew and was contracted in four films per year. The Little Colonel, Our Little Girl, Curly Top, and The Littlest Rebel. Curly Top, The Littlest Rebel, Captain January, Poor Little Rich Girl, Dimples, and Stowaway were released all release in quick succession. Shirley Temple Mania resulted in a number of toys, books, and doll with her likeness. 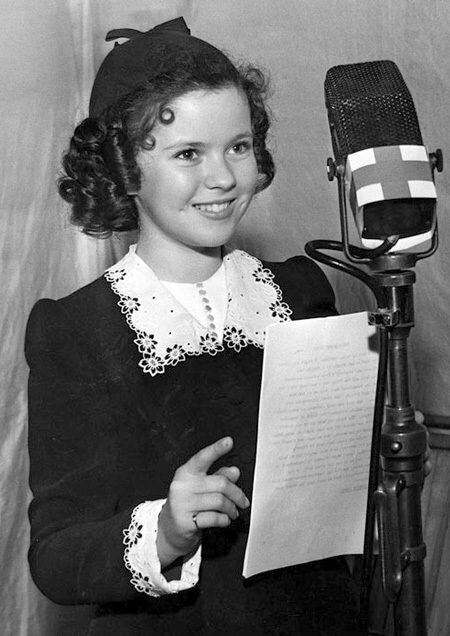 Radio also strove to capitalize on Shirley Temple's popularity. She was in Lux Radio Theater radio reenactments of her best films. This collection also contains her rare appearances in Shirley Temple Time, Command Performance, Mail Call, George Burns and Gracie Allen, Command Performance, Screen Guild Theater, and more. I've noticed a lot of stories and books about Shirley Temple lately. There is book that argues she was as important during the Depssion as FDR. She was a wonder. Her family spent all the money she made.